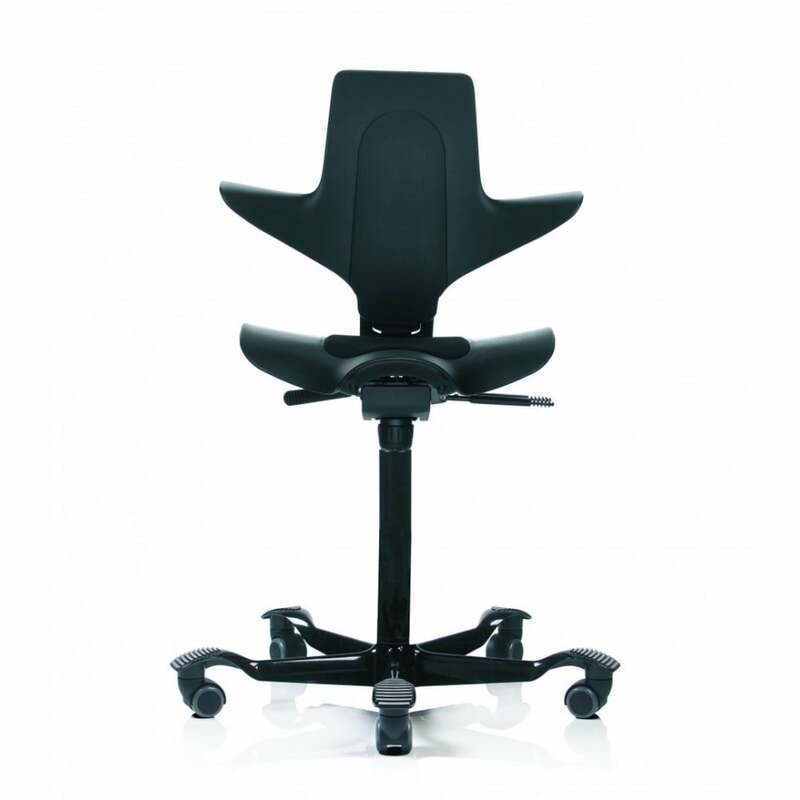 If youre into innovation, HÅG Capisco is the office chair for you. 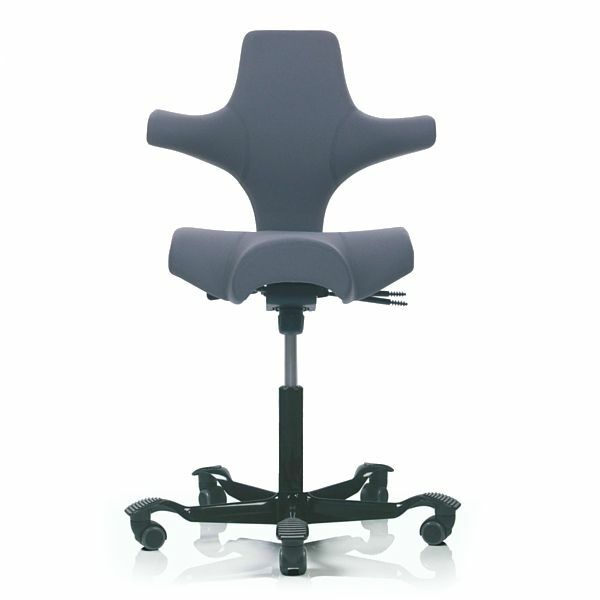 You wont find another office chair so well suited to work surfaces at different heights or to height-adjustable desks. 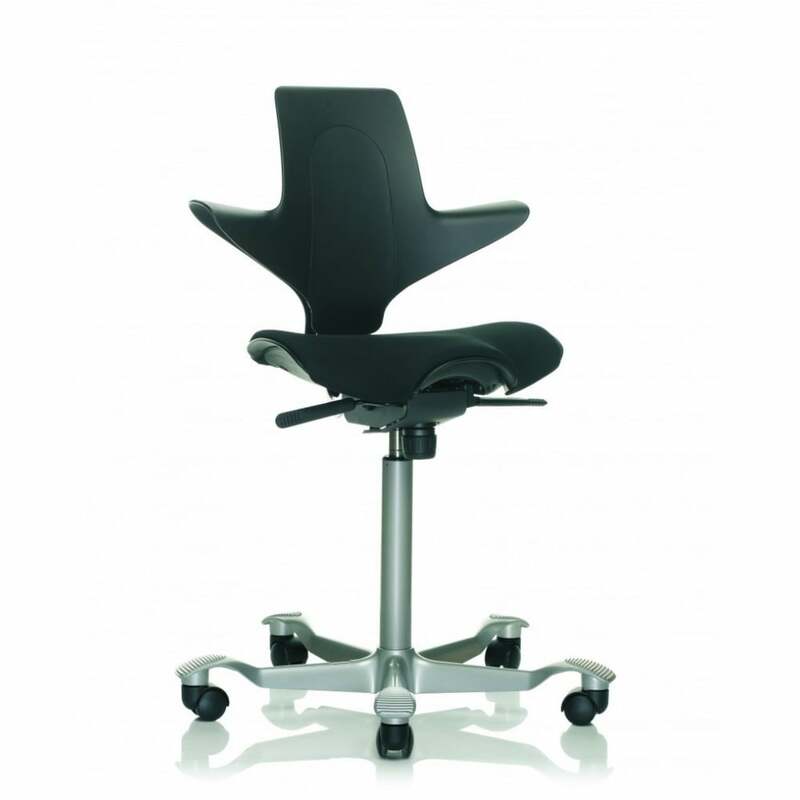 In a HÅG Capisco, you can sit equally comfortably facing forward or turned to the side, allowing you a broad reach. 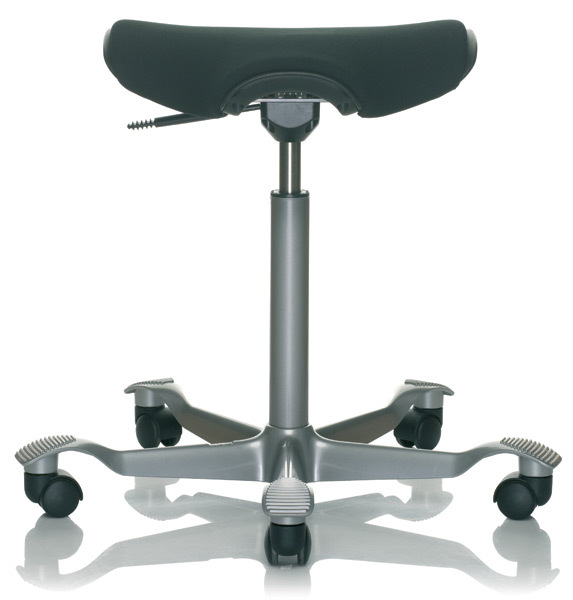 The chair has received a number of awards for its unique qualities and characteristic design. It has also been a forerunner in terms of environmentally friendly design and still has a very strong environmental profile compared to its competitors. You can choose a HÅG Capisco in good conscience. Ever wondered what the best position to sit in is? Its always the next one! 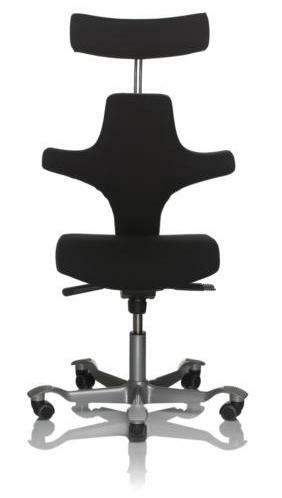 An ergonomic chair is one that follows you naturally into your next seating position. It should heed the bodys movements, both small and large, and stay still when the body wants it to. 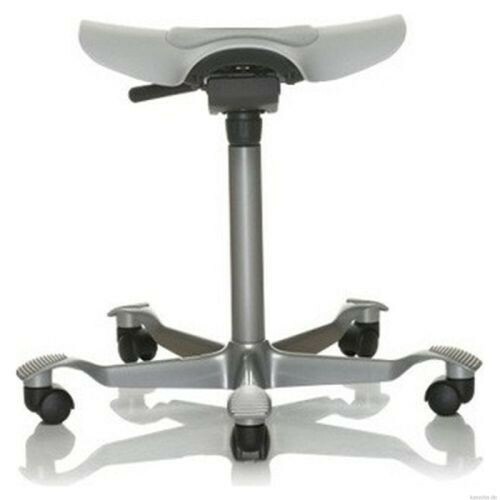 With a chair that follows the body, the user can focus on work while the body supplies the needs of the muscles that are activated. You move your whole body without even thinking about it. 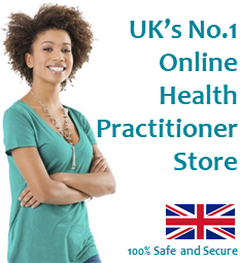 Good blood circulation is fundamental to a healthy body and clarity of thought. HÅG Capiscos seat is made from recycled car bumpers and waste household plastic packaging. Plastic components are labelled to enable sorting for recycling. HÅG is registered as an environmentally conscious enterprise within the EU Eco-Management and Audit Scheme (EMAS). 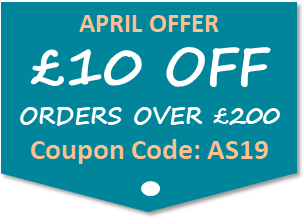 We also employ environmental management systems in accordance with NS-ISO 14001. 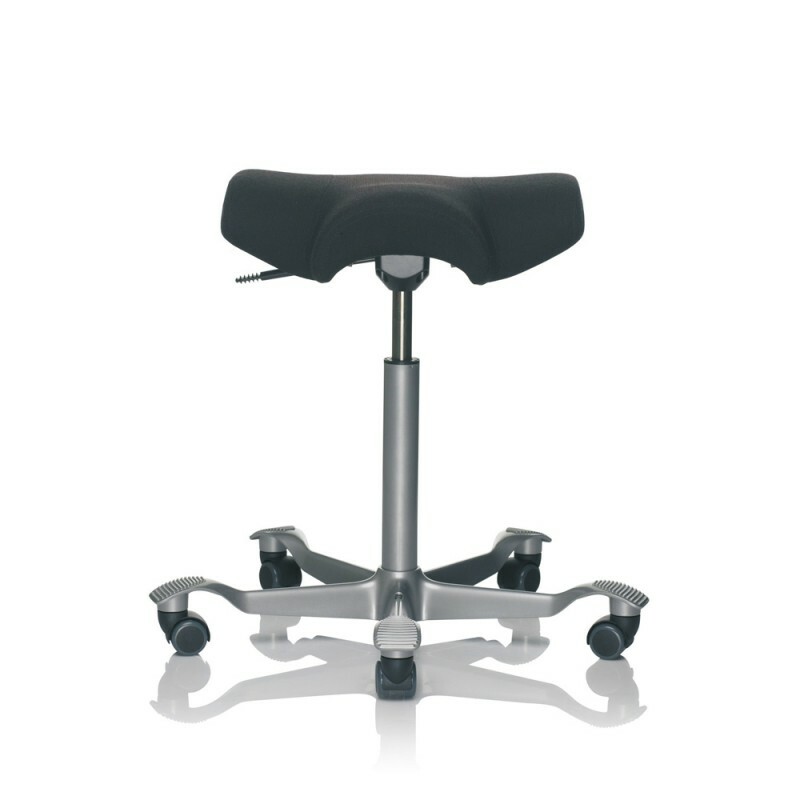 HÅG Capisco  The Saddle Chair  was designed modelled on the horse riders dynamic seating position. The chair is perfectly suited to any table height. Peter Opsvik and his colleagues have collaborated with HÅG since 1974 and have made a major contribution to the philosophy on which HÅG builds its business. 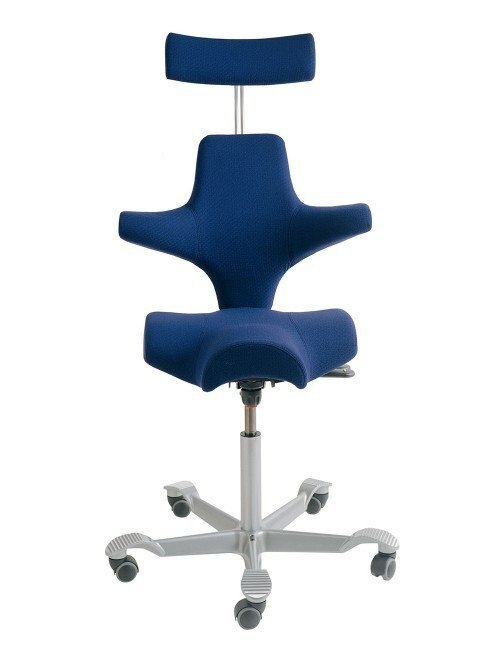 This is the full range of HAG Capisco Chairs but if there is something else that you are looking please let us know. 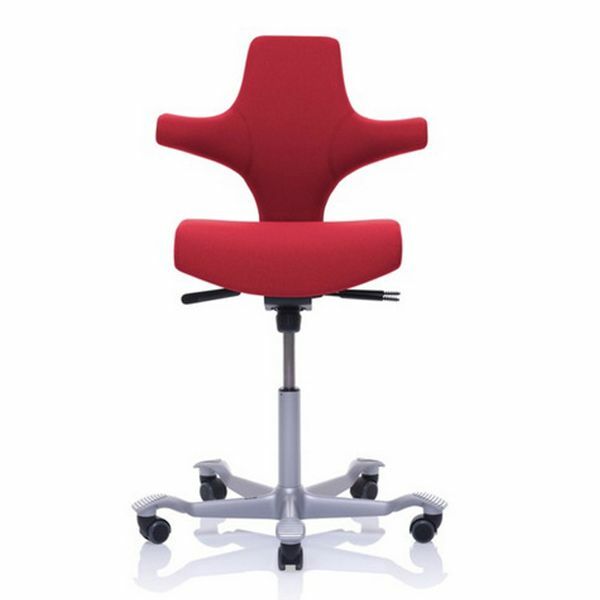 We highly recommend this chair and it has a proven track record of comfort, style and durability from many thousands of users around the world.